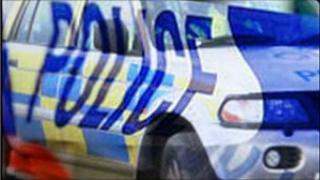 Police have arrested a 25-year-old man following an assault in Rasharkin on Saturday. Two men, aged 56 and 51, were treated for injuries after being assaulted by two other men in the Sunnyside Drive area. The older man received cuts to his face while the other was cut on the face and head during the incident. Police have appealed for information about the incident, which they are treating as sectarian.